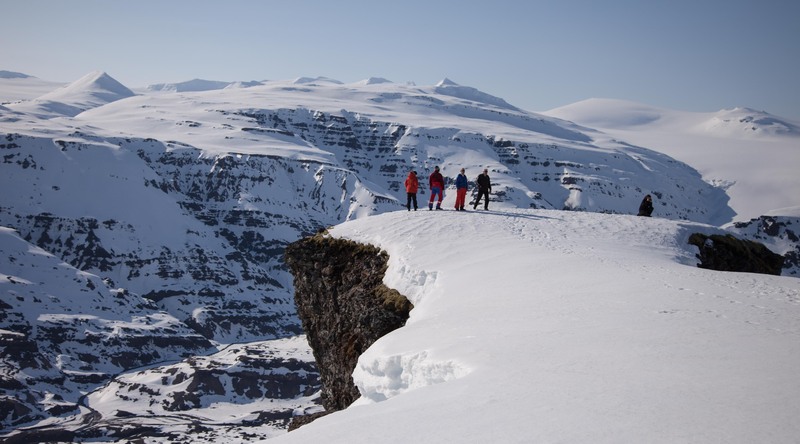 Tinna Adventure and East Iceland have appeared in several well-known media outlets recently. Those range from webcasts to famous travel magazines and websites. So far we have appeared in the following media outlets: Visir webcast, Wanderlust Travel Magazine, Iceland Air Saga Shop Magazine, The Guardian, Travel Weekly, Icelandic Times, Luxury London, Lonely Planet, The Wandering Wagars and the Daily Mail Online. They all provide a great introduction to the beauties of East Iceland. They also give an insight into the available tours in the area as well as accommodation. Among others, things that East Iceland has to offer are Super Jeep tours in Winter and in Summer. There are also yoga hikes and horse riding.